Bright intense red fruit on the nose displaying lots of red berries. The palate is warm and full-bodied with harmonious acidity and smooth and elegant tannins. 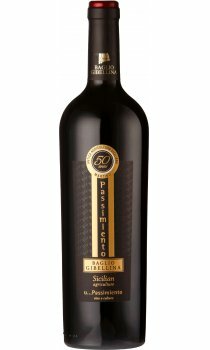 Grapes: Nero d'Avola 70%, Frappato 30%.